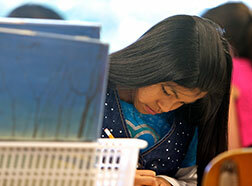 Every day, the University of Washington College of Education's faculty, students and alumni work to make learning come alive for all students. With nationally-recognized faculty and more than 300 partnerships with schools and communities, the UW is a leader in educational innovation. 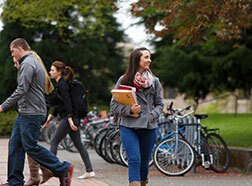 Discover how the College is addressing the most pressing issues in education across our state and beyond. 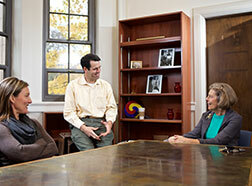 Learn about College faculty, alumni, students and programs who are making headlines. 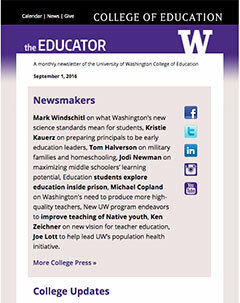 Get the latest news from the College by subscribing to our monthly newsletter, The Educator, and read past issues. Explore the College's research and service, meet members of our community, watch lectures and more on our YouTube channel. Watch the presentations of researchers and educators during the UW's most recent EduTalks event, which focused on opportunities to meaningfully improve how young people and communities experience school.